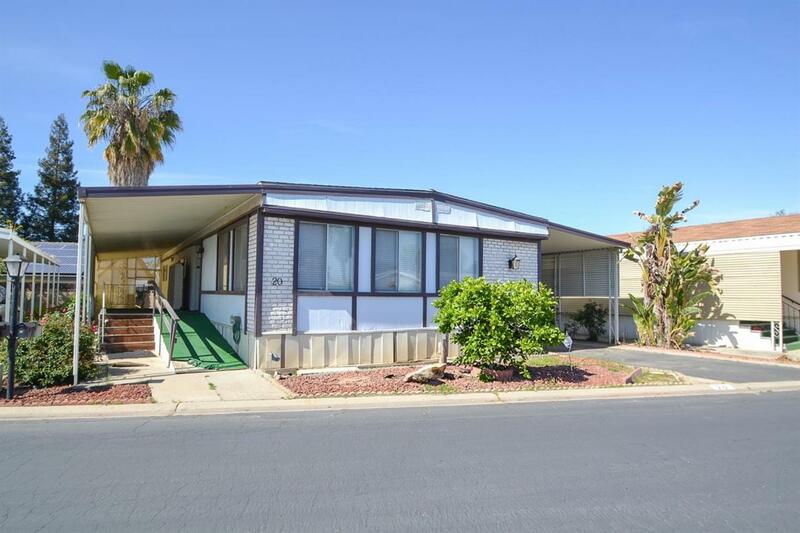 Lovely 2BD/2BTH mobile home in the Vista Del Monte mobile home community. 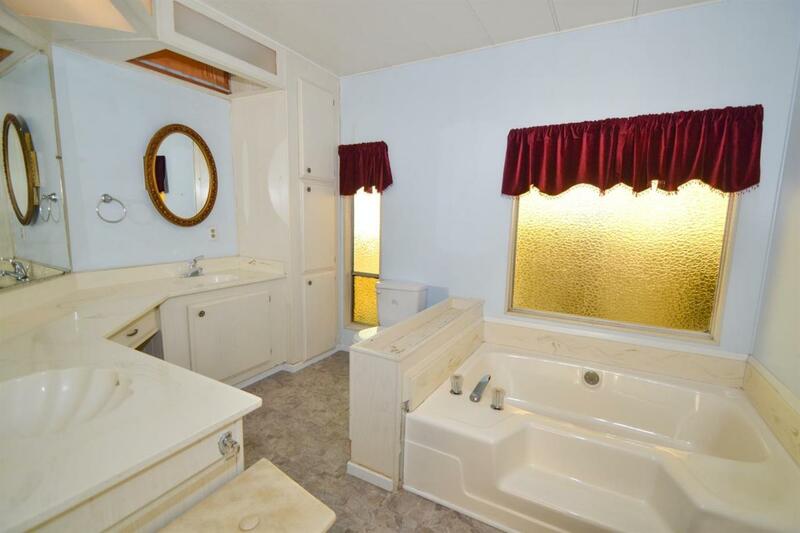 Updated kitchen features stainless-steel appliances and custom cabinetry. 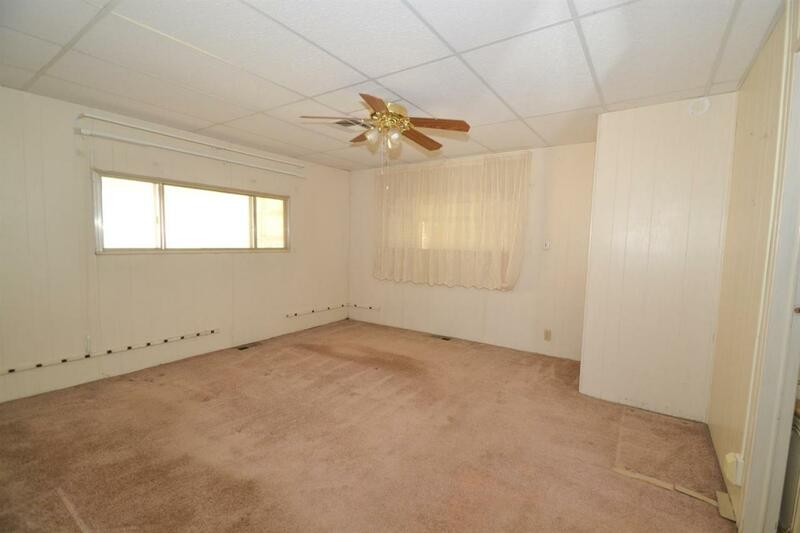 Enjoy two separate living spaces. The first living space has a dining room area with built-in buffet & cabinets; second living space features a wet bar. Each room us spacious with ample closet space and the master room includes a private master bath w/ dual vanities & large soaker tub. Enjoy plenty of patio space around the home and all the amenities this +55 and older community has to offer. 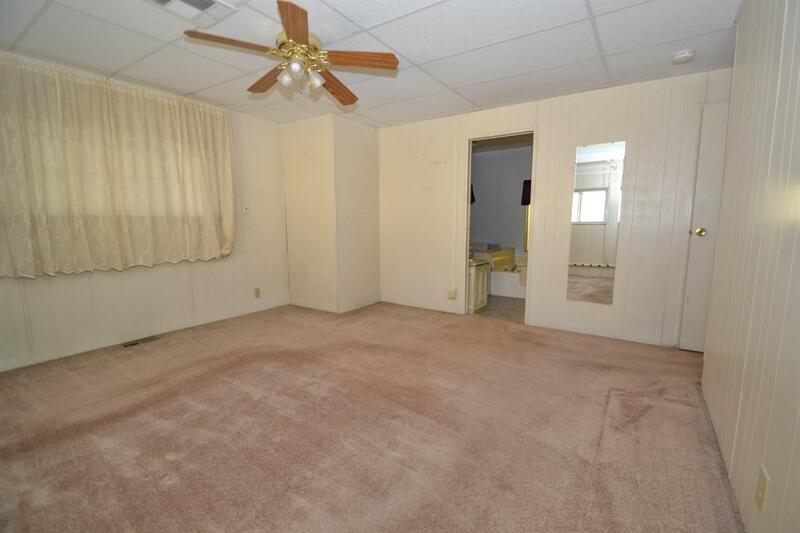 Buyer to verify sqft of mobile home.